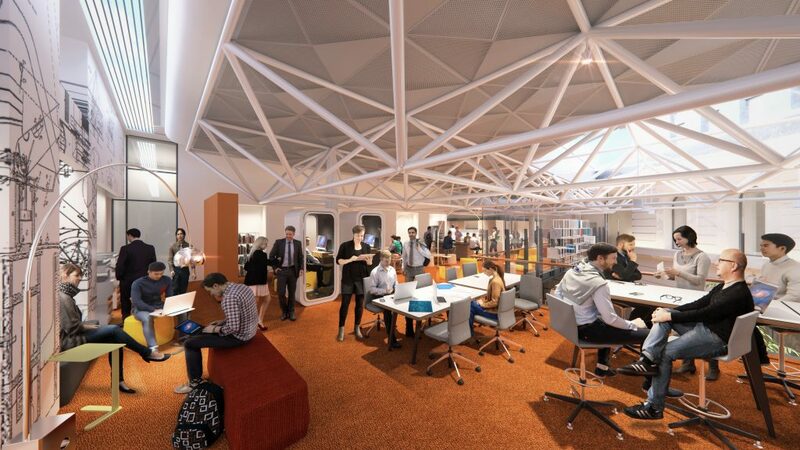 Leading Australian businesswoman Christine Christian has donated $2 million to State Library Victoria to establish Start Space – a new centre to support early-stage entrepreneurs, the first of its kind in Victoria. Part of the Library’s Vision 2020 redevelopment, Start Space will provide emerging entrepreneurs with free access to resources, services, programs and mentors to transform business ideas from concept to reality. Christine Christian said the State Library is a natural home for Start Space. “The Library has always been a place where anyone can freely access information and knowledge to help them reach their potential,” said Ms Christian. “Start Space extends that to support those looking to embark on an entrepreneurial journey. It will take the fear out of getting started by providing access to the right support, advice and networks, which I know from experience makes a significant difference to a venture’s success. “For those keen to innovate across any field – creative, artistic, tech, or social enterprise – Start Space will be a game-changer,” she said. The Christine Christian Entrepreneur-in-Residence will also be established, providing dedicated funding to an individual annually. Minister for Creative Industries Martin Foley welcomed this latest donation to the $88.1 million Vision 2020 project, a partnership between the Victorian Government and the community. State Library Victoria CEO Kate Torney said the donation will provide new opportunities for emerging entrepreneurs and a positive injection into Victoria’s economy. “This extraordinary donation will make an enormous difference to those individuals who have the nub of an idea, but don’t know where to start,” said Ms Torney. “What we’re creating is unique in that it provides free support at that critical starting point for people who are developing their idea but aren’t yet ready to take the leap into the start-up world. “It will be an early incubator and a launch pad to set people up for success and, in turn, will make an important contribution to Victoria’s burgeoning creative and innovation economies,” she said. With more than 5 million Australian jobs predicted to disappear in the next 15 years, more and more people are likely to be self-employed in future. It’s estimated that 66% of millennials – those under the age of 29 – want to work for themselves. 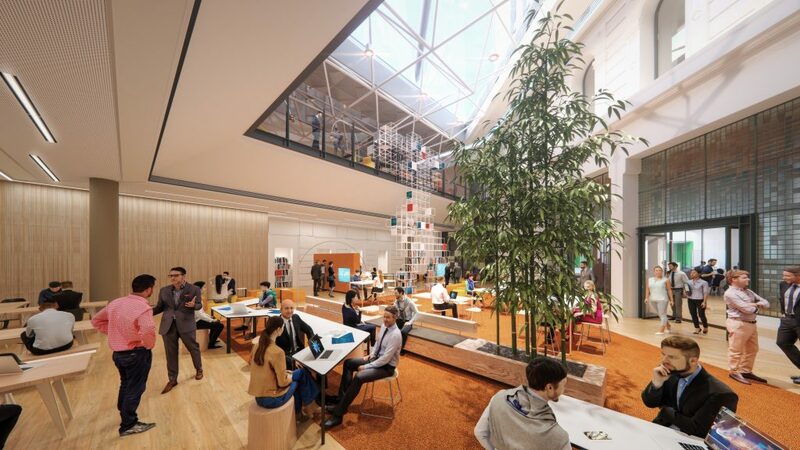 Start Space is part of the Library’s Vision 2020 redevelopment and is due to open at State Library Victoria in 2019. Learn more about Vision 2020 projects.